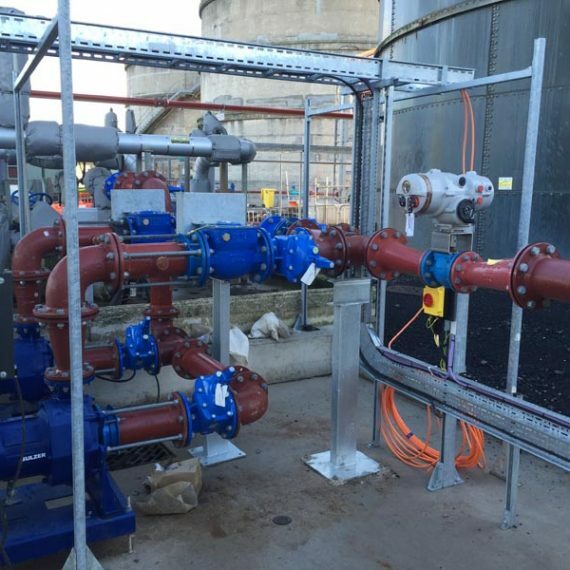 The water industry is the one industry sector that uses every single product we offer; from access covers and chambers to pipes, fittings and valves. It is therefore an area that we focus upon heavily in terms of both stock availability and customer service. The supply of clean water to the home and removal and processing of waste water is essential and the responsibilities placed on those delivering the service are understandably huge. At Castings Services we understand the pressure to deliver and we therefore commit to holding plentiful stocks of ductile iron pressure pipes to EN545 and EN598 standards along with the associated fittings as well as flange adaptors, couplings and repair clamps. 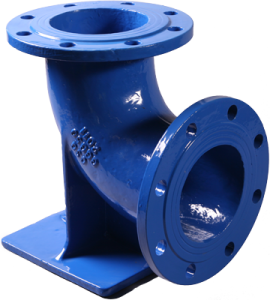 To accompany our pipeline products we offer our own range of standard metal seat gate valves, resilient seat gate valves and metal seat swing check valves and non-return valves. 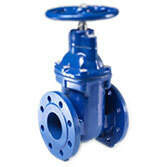 Castings Services’ industrial valves are stocked in sizes from 50mm to 600mm with sizes up to 2000mm available upon request. 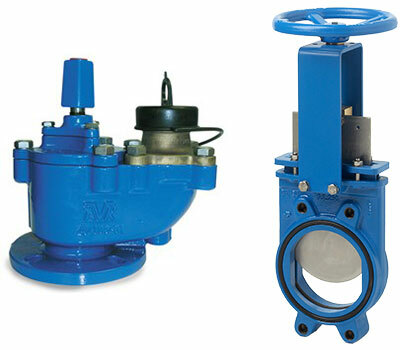 In addition to our own range we also hold stocks of butterfly valves, knife gate valves and fire hydrants from market leading manufacturers including AVK and Orbinox.  When faced with a burst or breakdown it is imperative that the required parts are delivered on time which is why we offer a 24 hour call out and stock delivery service. It means our customers effectively have access to our stocks 24/7 and can call upon as at any time. We have emergency transport services at hand which include small vans, rigid wagons and even articulated HGVs for larger items. There are a wide variety of access covers used throughout the water and waste water networks. 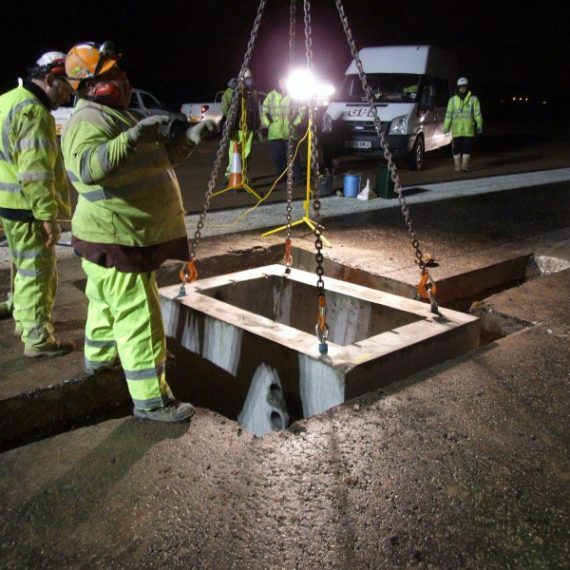 Within our ductile iron access cover range we have grade A surface boxes for valve or fire hydrant access, B125 loading manifold chamber covers, plus D400, E600 and F900 covers for a number of applications including manhole backdrops, CSOs, wet wells, Hydrobrake chambers and washouts. 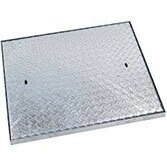 Fabricated steel access covers are generally used within the boundaries of the water treatment works or pumping station. Steel gives greater flexibility in design and means we can offer any number of options on the manhole covers such as padlockable lids, assisted lifting mechanisms and fall protection grids. 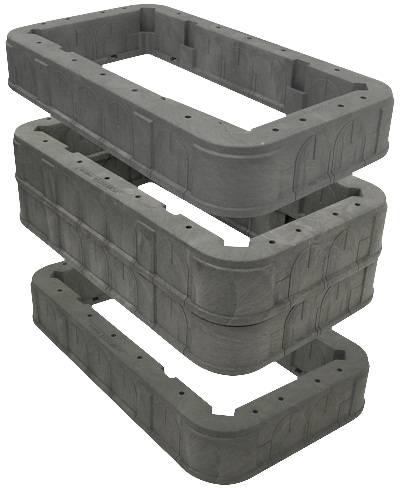 Much the same as access covers; chambers are available in a variety of weight loadings and sizes in both plastic and concrete. Our smallest chamber is 150x150mm and is designed to fit over a single valve whereas, at the opposite end of the scale, there is no upper limit and we can go as large as is required, and to any weight loading. 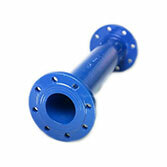 Our technical sales team are always on hand to recommend the most suitable chamber to meet the project requirements.